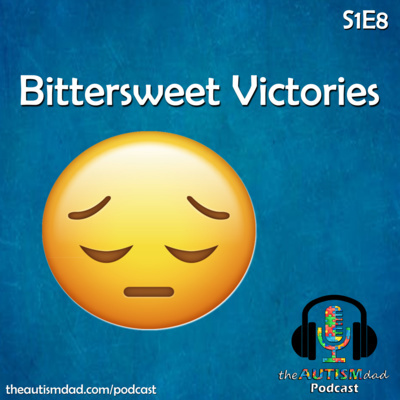 Thoughts, insights, advice, and inspiration from the multiple award-winning blogger Rob Gorski, an Autism/Special Needs parent with almost 2 decades of experience. 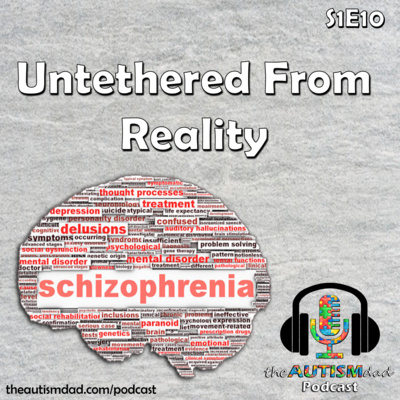 My listener's have been asking for me to try doing episodes where I talk freely about my personal struggles with being an Autism Dad. I thought I'd give it a try. 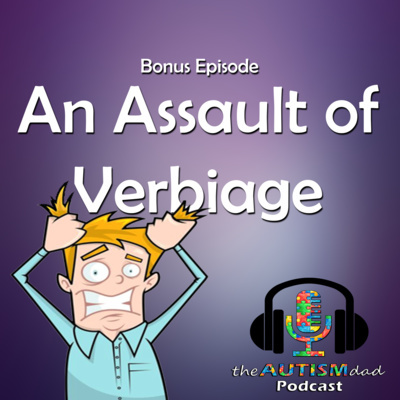 In this bonus episode, I talk about my some of those personal struggles, as well as my struggle with Depression, what it feels like to be a Dad to 3 with Autism and the impact it has on my life. This is very open, honest and raw. If you find this useful, please give it a share and help me reach more people. 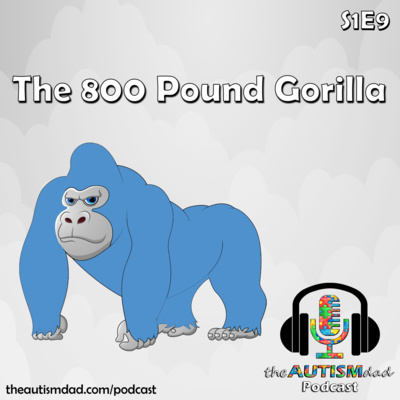 ☺ You can find me at www.theautismdad.com Shoot me a message on Twitter @the_autism_dad and let me know what you think. Do you want to hear more pods like this? 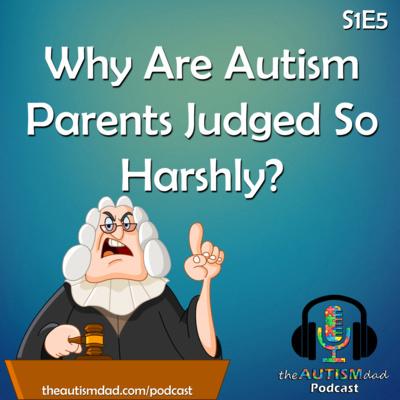 Why Are Autism Parents Judged So Harshly? 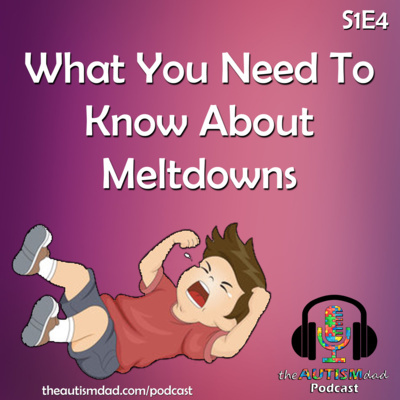 Sensory Processing Disorder and Meltdowns are two of the most commonly misunderstood things that an Autistic person can experience. Even more confusing is how to know the difference between a meltdown and a tantrum. Those words are used interchangeably and that’s a major problem, leading to a great deal of misinformation. 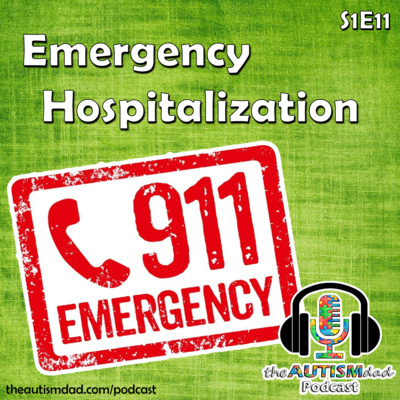 This episode will help to explain how these things can impact people and how to tell the difference between a meltdown and a tantrum. You’ll also hear from Emmett, my youngest, as he talks about how SPD impacts his life on a daily basis. 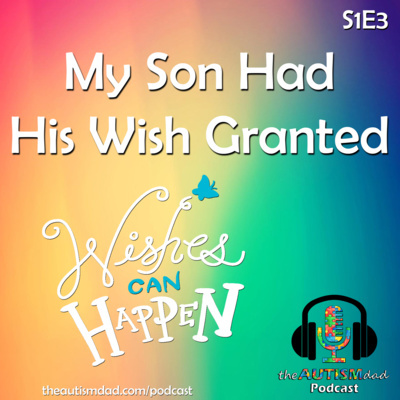 In this episode, I share a very emotional interview I gave last year during the annual Wish-A-Thon. We were helping raise awareness and money for an amazing organization called Wishes Can Happen. They grant wishes to local children with life-threatening or terminal health conditions, like my oldest. It's very difficult to talk about but it's so important to raise awareness for organizations like Wishes Can Happen. They do amazing work and what they provide children like my son, as well as families like mine is beyond measure. This is our story. Wishes Can Happen You can read all about our trip here. All the pictures for our trip can be found here. 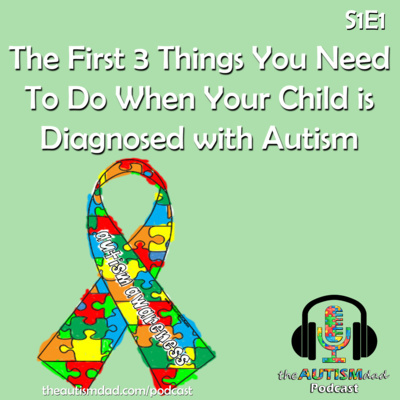 In this latest episode of The Autism Dad #podcast is live. 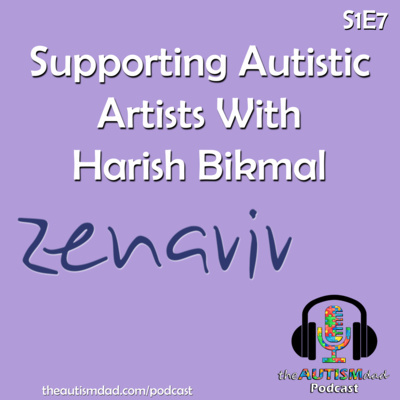 I interview some very special #Autistic kids and their amazing mother. It's pretty awesome. Subscribe and be inspired. 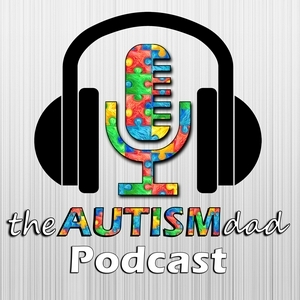 :-) I hope you enjoy this latest episode of The Autism Dad Podcast. 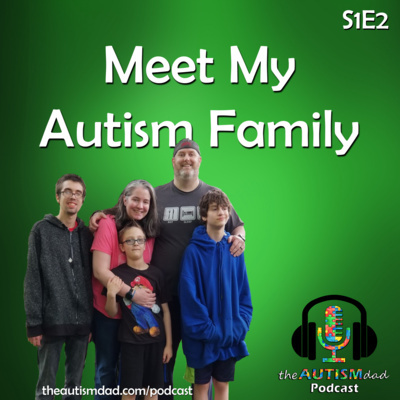 ☺ You can find me: www.theautismdad.com @the_autism_dad You Can Find Lizze: www.thechronicmom.com You can also find Elliott's YouTube channel here. Welcome to my brand new podcast. 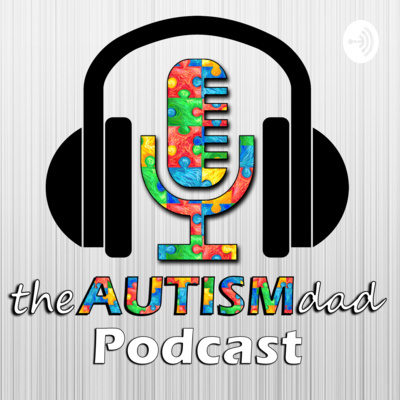 I invite you to join me every week as we talk about things that matter to the Autism and Special Needs community.